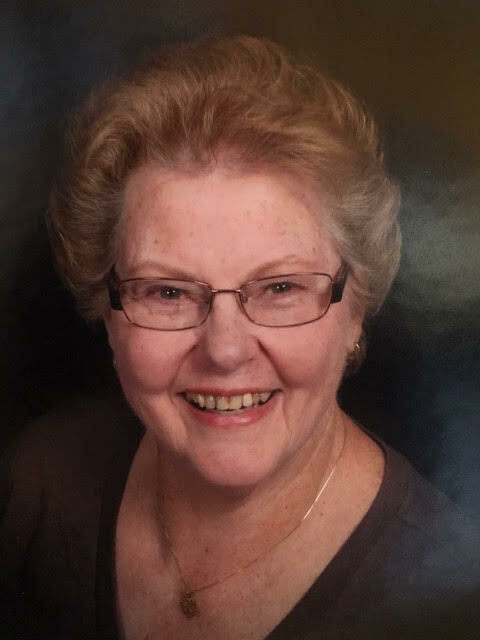 Obituary for Carol Jean Wright | Sierra View Funeral Chapel & Crematory, Inc.
Beloved wife, mother, and grandmother was born into eternal life Tuesday, March 19, 2019. Carol is survived by her husband of 44 years, Syd Wright, their two daughters: Penny Webb and Katy Dragoo and her three grandchildren whom she was devoted to: Gillian, Josephine and Nathan. She is also survived by her brother Ken (Joannie) Lewis and her sister, Cathy Kaphan and many nephews and nieces. Preceding Carol in death were her parents Jim and Gladys Lewis and her brother, Jim Lewis. Carol met her husband, Syd, on a rare snowy night in Sacramento and they were married on May 11, 1974. They had two daughters who they devoted their lives to. Retiring after 35 years from Fireman’s Fund Insurance Company, Carol spent every day caring for her grandchildren. They were her pride and joy. She rarely missed their activities and would do anything for their happiness. Carol touched all who knew her with her kindness and generosity, always putting others first. She always gave more than she had to anyone that needed help. She had a passion for baking and her cakes were enjoyed by everyone she made them for. A Rosary will be prayed for the repose of Carol’s soul on Monday, March 25th at 11:30 in the morning. A Memorial Mass will be held following her rosary at Noon. Both will be held at Presentation of the Blessed Virgin Mary Catholic Church, 4123 Robertson Avenue, Sacramento, California. All are welcome for a reception in the Presentation Immaculata following Mass.